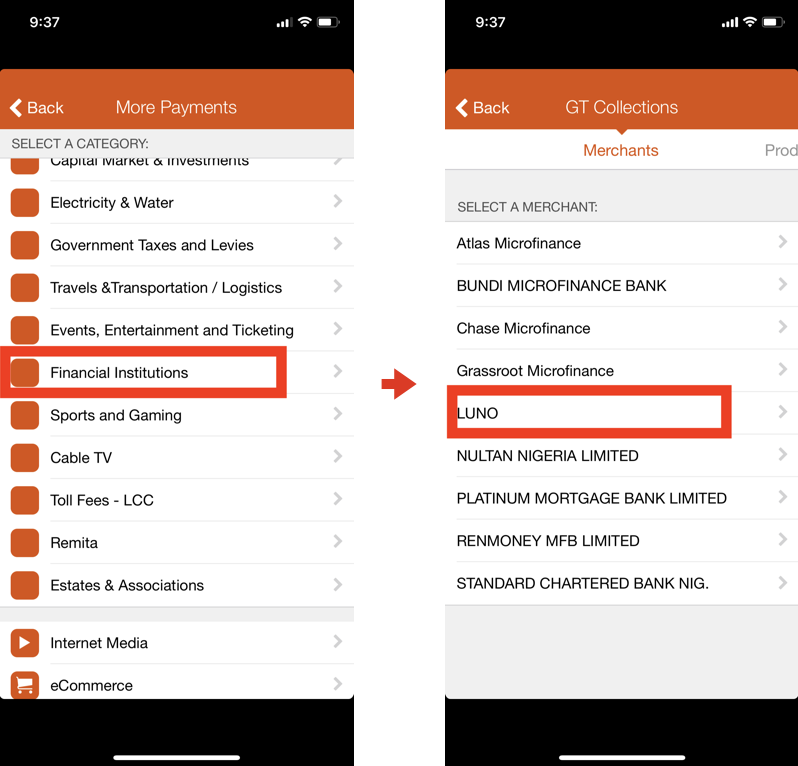 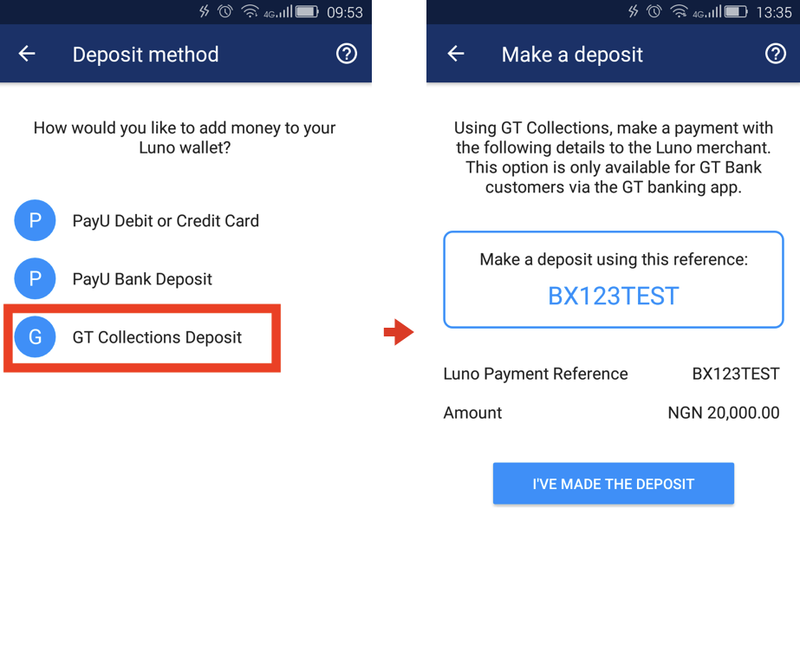 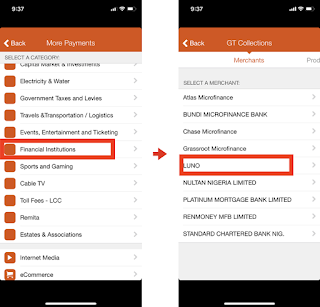 For Luno customers in Nigeria, luno have added another convenient way to deposit local currency into luno naira wallet using GT Collection. 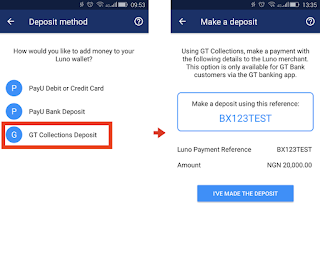 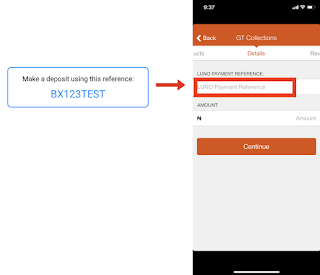 As soon as the payment successfully goes through in your GT banking app, the amount you submitted will be added to your Luno wallet in less than 15 minutes. 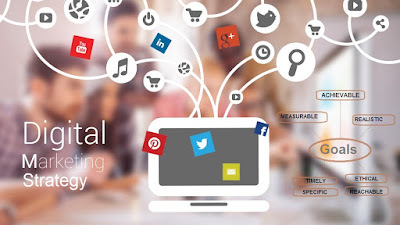 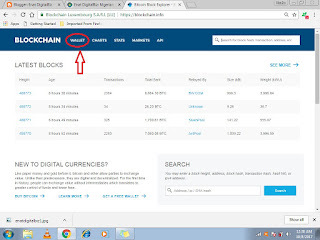 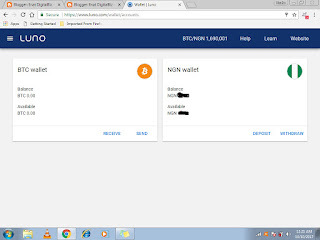 Luno is a South African based bitcoin exchange company that supports funding and withdrawal in Nigeria Naira and worldwide.